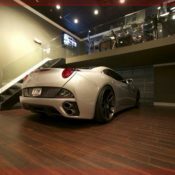 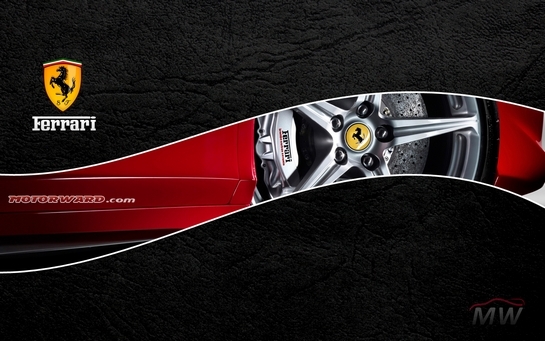 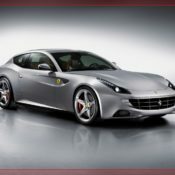 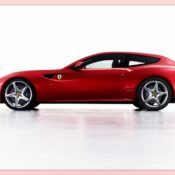 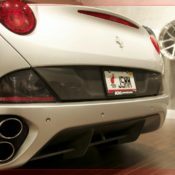 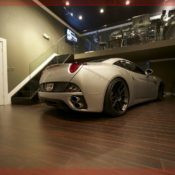 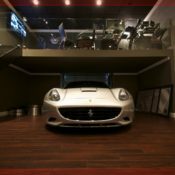 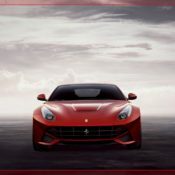 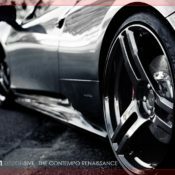 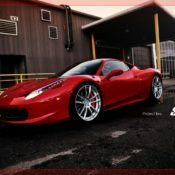 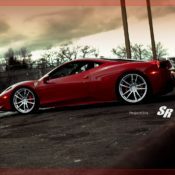 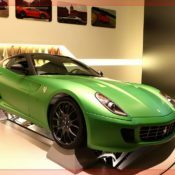 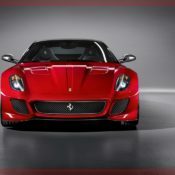 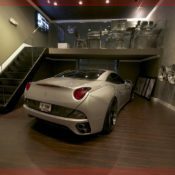 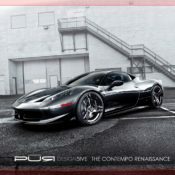 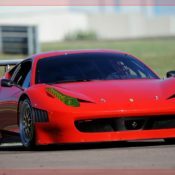 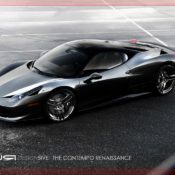 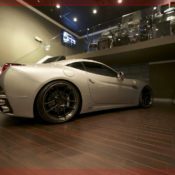 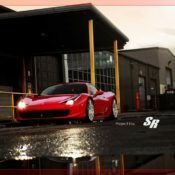 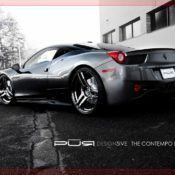 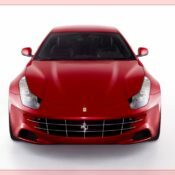 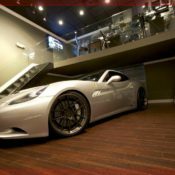 When people think of the word, “Ferrari,” many think of luxuriousness, extravagance and grandeur. 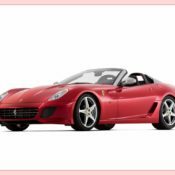 But what if Enzo Ferrari had never existed? 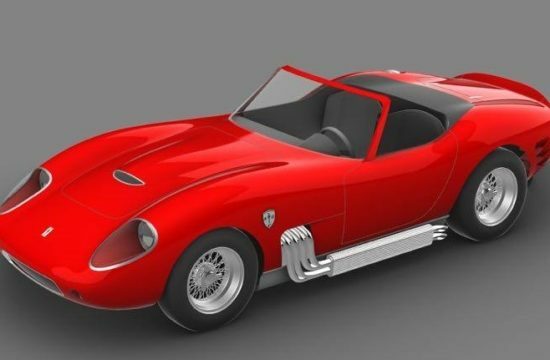 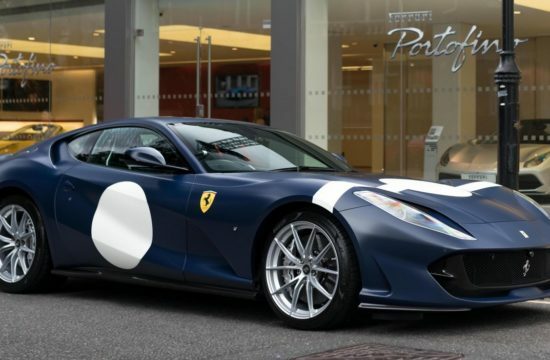 This car brand that has been the envy of luxury car lovers, Beverly Hills dwellers, and Italian race car enthusiasts would never have existed either. 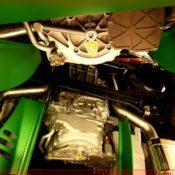 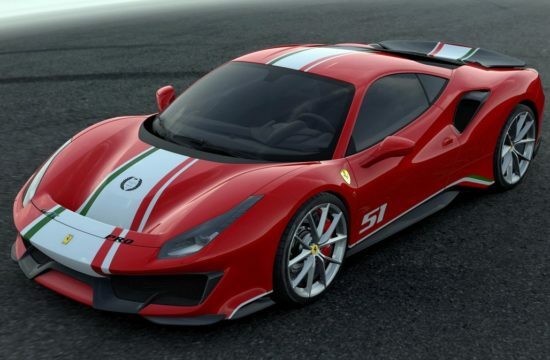 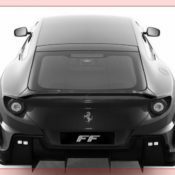 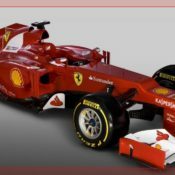 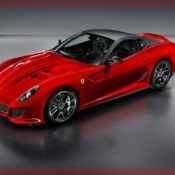 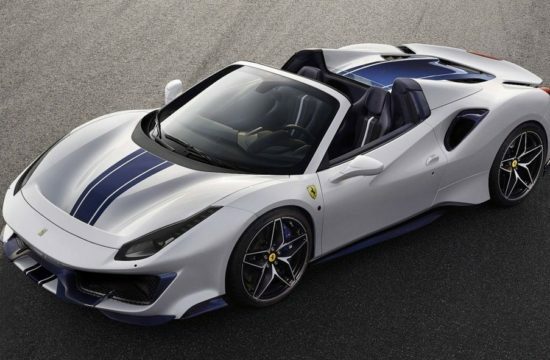 Luckily, that is not the case, as Ferrari S.p.A. had its beginnings in 1929 and remains an Italian sports car empire settled in Maranello, Italy. 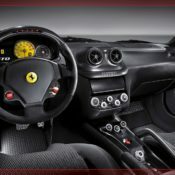 However, it was not until 1947 that the first Ferrari road car rolled off the production line. 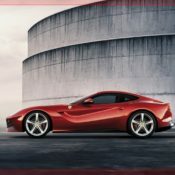 It is interesting to note that Enzo Ferrari never intended on becoming a leading car manufacturer, but he quickly changed direction after producing successful racing cars for Alfa Romeo drivers that would come to win more world championships that nearly any other team. 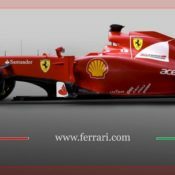 In 1951, Froilan Gonzalez won the first Ferrari Grand Prix victory and one year later, Alberto Ascari landed the first World title. 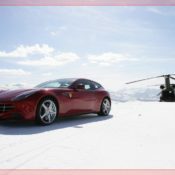 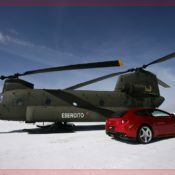 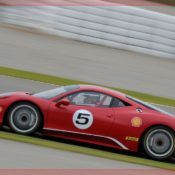 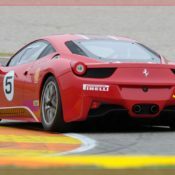 This roaring success catapulted Ferrari to prosperity. 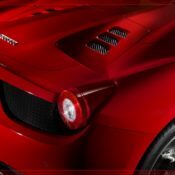 Today, the black stag emblem that represents the Ferrari name is more than a symbolic trademark: it is cash cow. 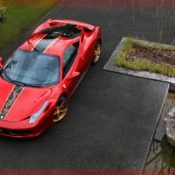 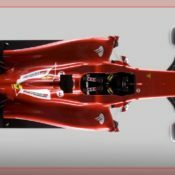 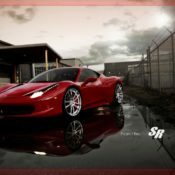 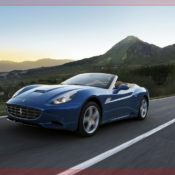 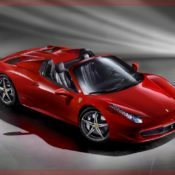 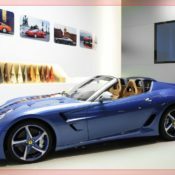 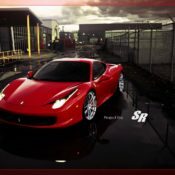 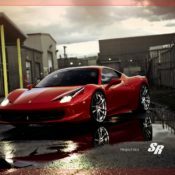 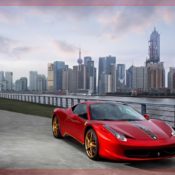 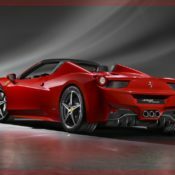 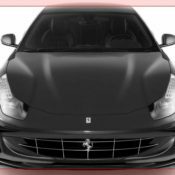 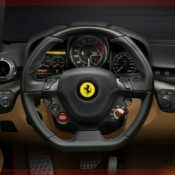 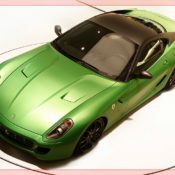 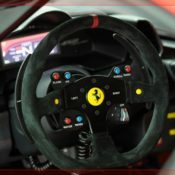 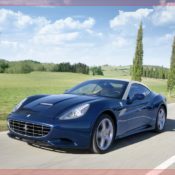 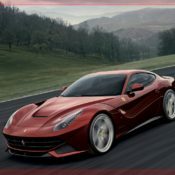 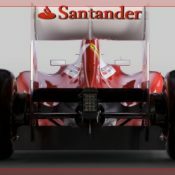 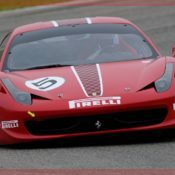 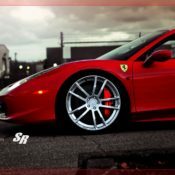 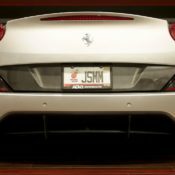 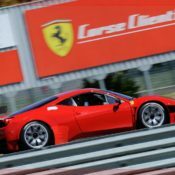 According to Ferrari’s annual report in 2006, “ the company’s net income increased 16.6 percent over 2005 to roughly $240 million.” What’s more, there is profit made in the licensing deals for cologne, sunglasses, perfume, pens, laptop computers and clothing. 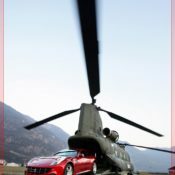 And the profitable publicity does not stop there. 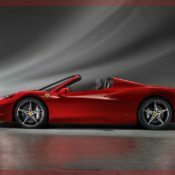 The 250 California Spyder knock-off in the 1986 film, “Ferris Bueller’s Day Off” showcased the keen design and down-right drool-worthy type of car that gave Ferrari its stellar reputation. 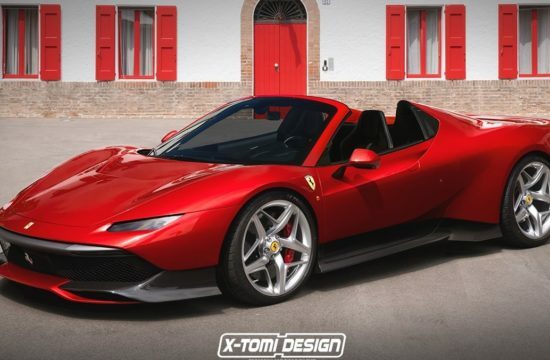 Then, in 1961, tension ensued after a long-standing feud between Enzo’s wife, Laura, and valued sales manager, Girolamo Gardini, reached its peak. 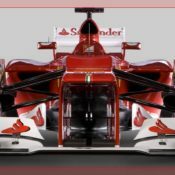 In the end, Enzo’s stubborn attitude and strong temper led to the firing of Gardini and the company was thought to be headed downhill. 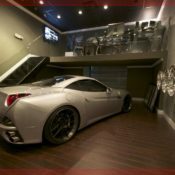 However, the “great walkout, as it was dubbed, was not the end of Enzo’s empire. 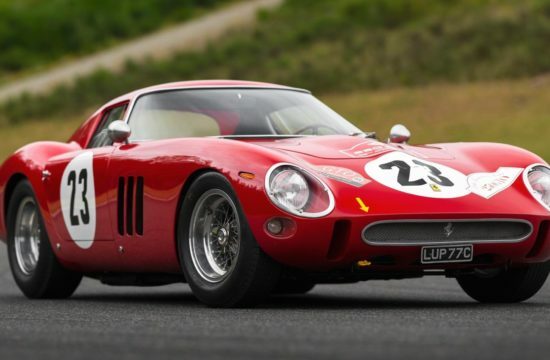 In 1963, the Ford Motor Company proposed a possible buy over to Enzo Ferrari. 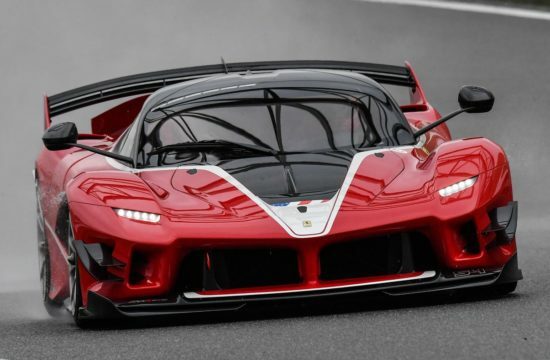 This proposal did not fly, however, as Enzo came to realize that accepting this proposal would mean he would no longer be able to lead the company racing program. 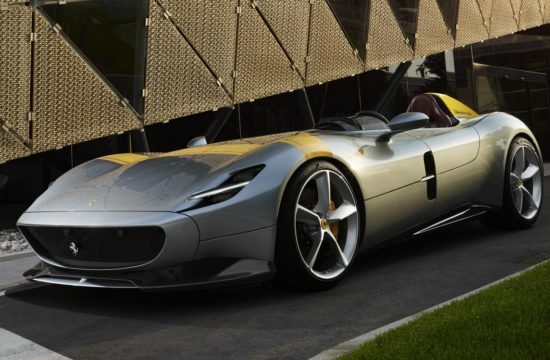 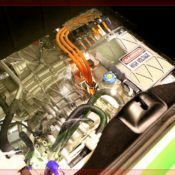 With Enzo’s refusal, Henry Ford II began channeling his energy into reaching an agreement with Lotus, Lola, and Cooper to construct a vehicle that could rival (and beat) Ferrari. 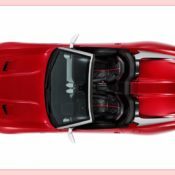 The result was the production of the Ford GT40. 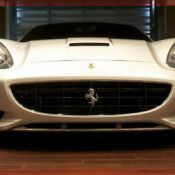 Shortly after, in 1969, Enzo agreed to an offer with Fiat, where he retained a ten percent portion, which is owned now by his son Piero Lardi Ferrari. 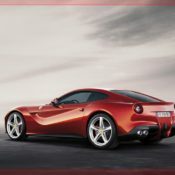 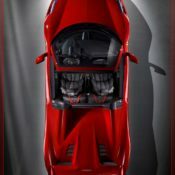 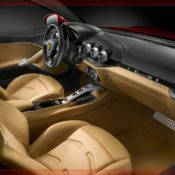 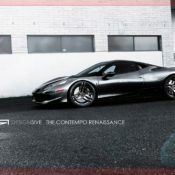 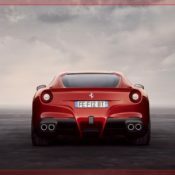 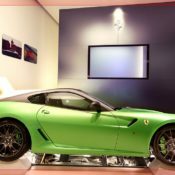 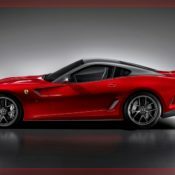 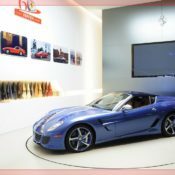 From cool concept cars to bio-fuel and hybrid cars, the Ferrari brand has been a dynamic force in the automotive market. 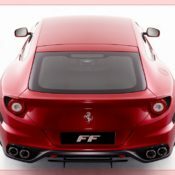 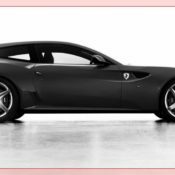 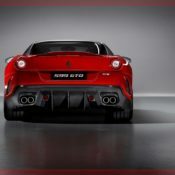 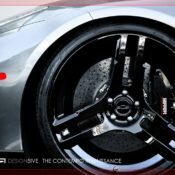 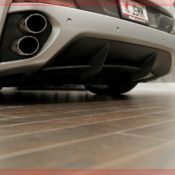 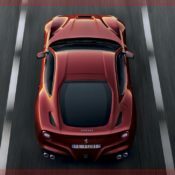 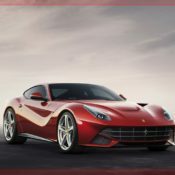 Among the most current models are as follows: California, a grand tourer with a V-8 engine; 458 Italia, a sports car with a mid engine V-8; F12 Berlinetta, a grand tourer with a V12 engine; and FF, a grand tourer with a 4WD V12 shooting brake. 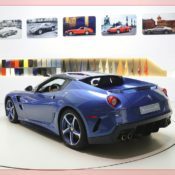 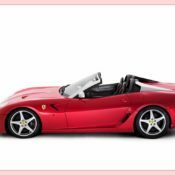 It is estimated that over the entire history of the Ferrari car company, approximately 130,000 cars have been manufactured and sold overall. 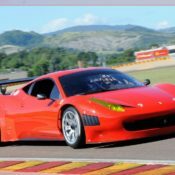 You can use the buttons above to navigate through the various photo pages.